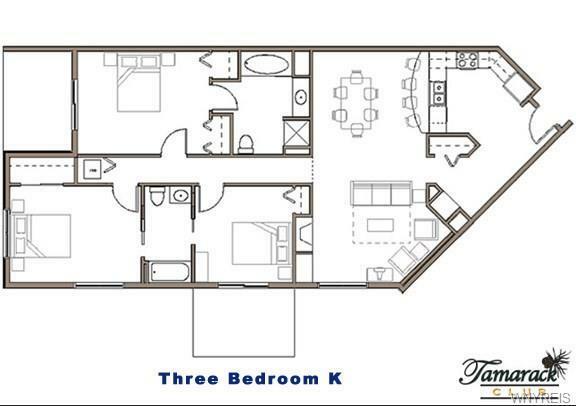 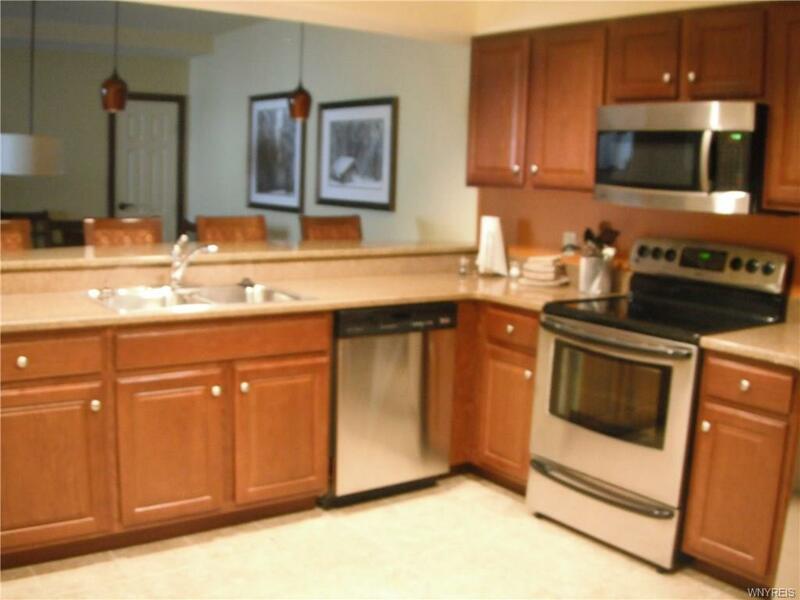 Don't miss out on this three bedroom/two and a half bath fraction at the premier Tamarack Club! 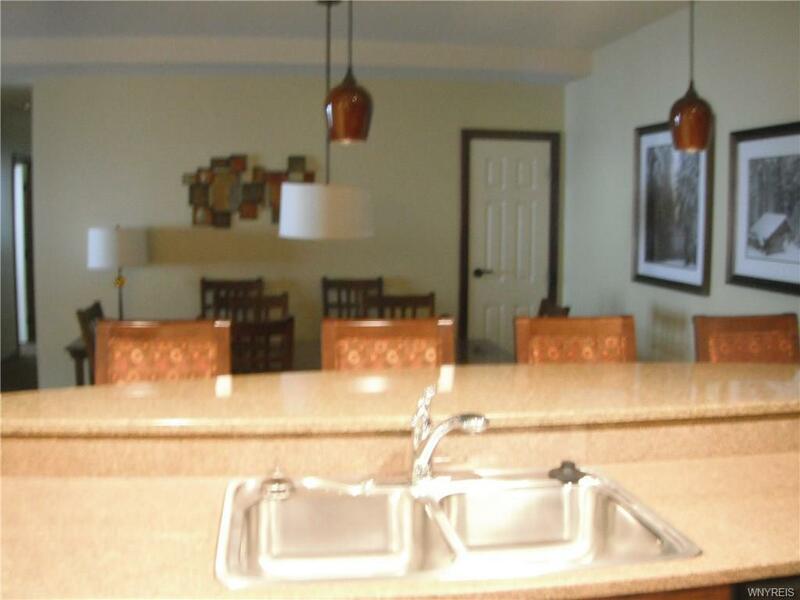 Unit is all one level, overlooks the slopes and can accommodate up to ten! 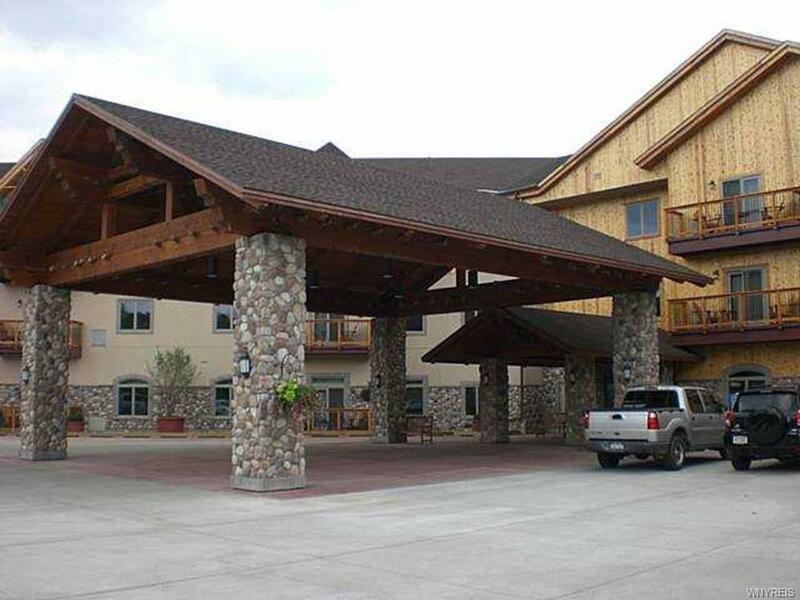 Some ownership amenities are valet parking, year 'round access to the heated indoor/outdoor pool, hot tubs, sauna, private locker room and so much more!